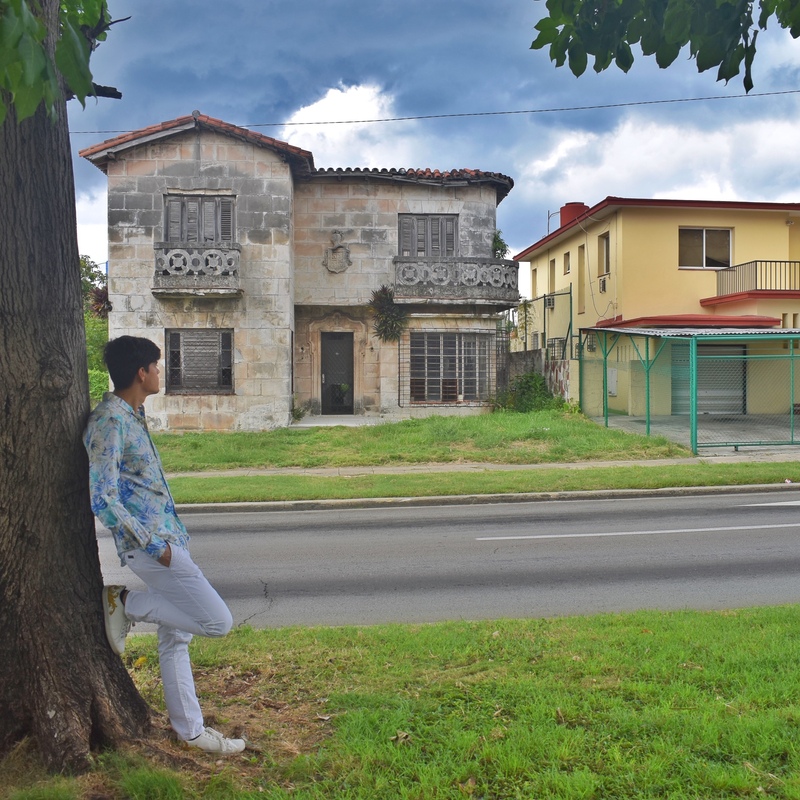 From my point of view, you have to visit Cuba at least once in your life. And better to do it sooner rather than later because one of the best things about it is that is so different from the rest of the world. It’s probably going to change if the form of government does too. 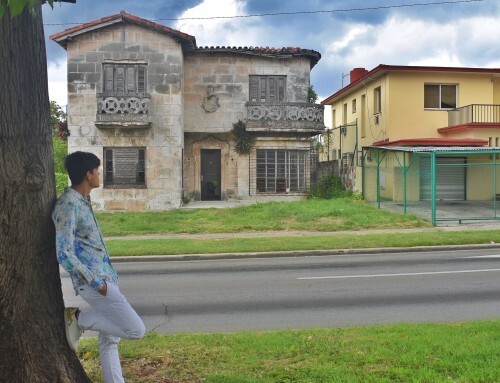 One of the best ways to really get to know Cuba is by staying at a 100% Cuban apartment or house. 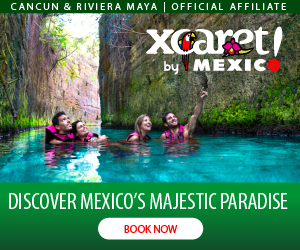 Most of the accommodations are very well adapted, plus, you’ll have the chance to speak with your hosts and add a touch of culture to your trip. 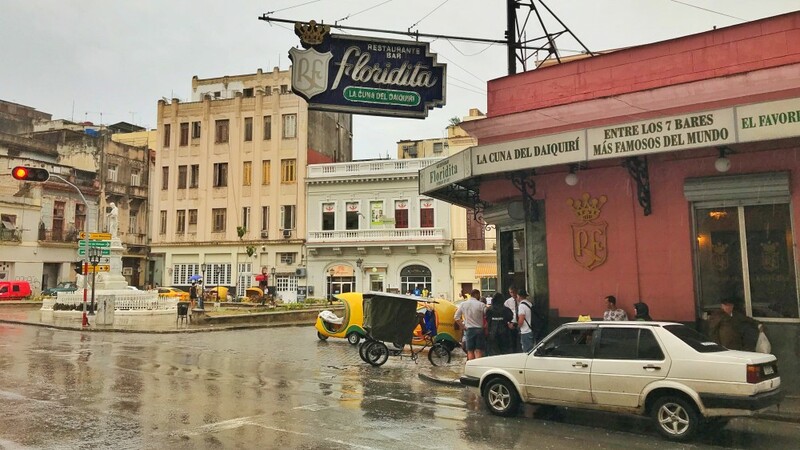 If you are still deciding wether to choose a hotel or an Airbnb, then read this post I also wrote: Is it better to stay at a Hotel or Airbnb in Havana? Look up if you need to get a Visa for visiting the country. It’s also called the Tourist Card and usually is pretty easy to obtain. 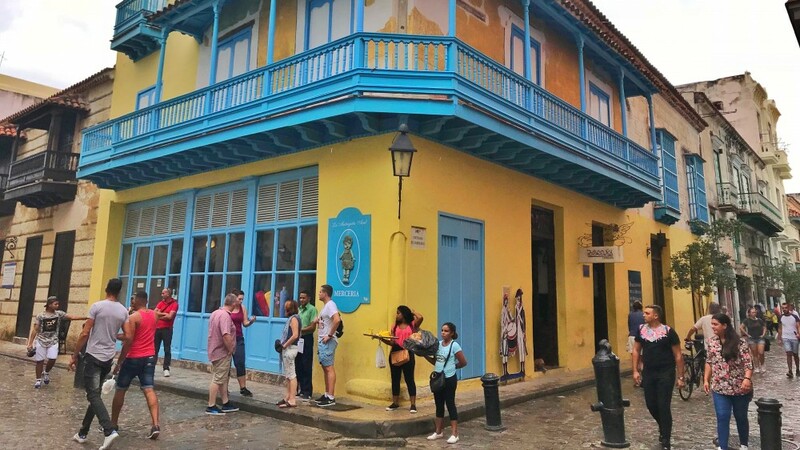 You can stay in Cuba for 30 days and is valid for a single entry. You can find it in some airports and also travel agencies. I’ve been to Cuba twice and I’ve taken Mexican Pesos. It’s a better option rather than US dollars, at the Money Exchange locations they charge an extra percentage for these. When arriving at the airport, head outside to the left, you’ll find a Money Exchange location in front of the taxi parking. If you need more money later, search for a CADECA (Casa de Cambio). 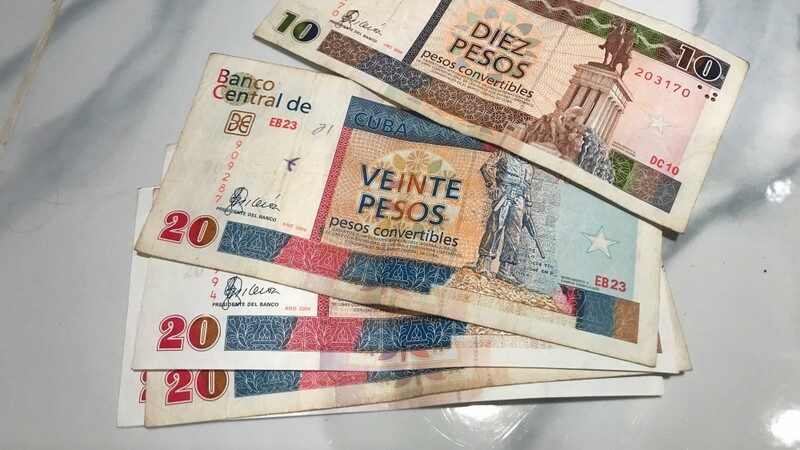 In Cuba there are two types of currency; convertible Cuban peso CUC and Cuban peso CUP or “Moneda Nacional”. The CUCs are for tourists and they’re equivalence is one to one with US dollars. If you get a chance to get some Moneda Nacional and you deep into the city, you’ll be able to buy things a lot cheaper! One CUC is about 25 Cuban pesos, Moneda Nacional. If I like something about Cuba is to talk with locals. They’re super happy people plus they are very smart. It’s true that as a society they have many shortcomings, but what they make up for is their education. You can discuss and have deep conversations without any trouble. Plus they are extroverted, which makes things easier. But watch out, read number 7. One of the main economic income is tourism, and returning to the fact that people have a lot of education, they are very respectful and they know perfectly well that if they steal there will be fewer tourists on the island, therefore they do not! So walk around peacefully, at any time, you will be safe. It is very safe to go out at night, however, some Cubans may offer to take you “to the best bar in Cuba, for the best mojitos” or they tell you that they can give you recommendations of what to do on the island and they take you to some trashy bar… Of course, they tell you that they won’t charge you anything, but that you should invite them a mojito because now you are their friend, and that’s where the scam is. I tell you from experience, I had to pay 10 dollars for each Mojito plus tip, not even in the famous Floridita are so expensive. What you should do is say NO, respectfully, and walk away. 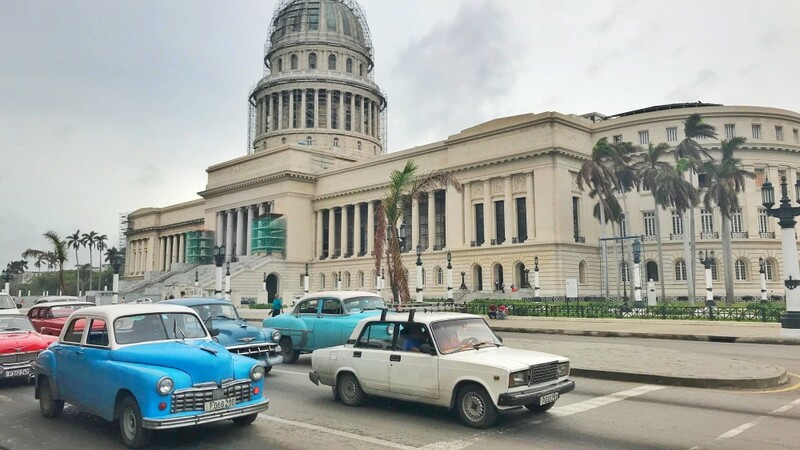 The most curious thing you’ll see in Cuba is the variety of cars. On the one hand, there are yellow taxis that are modern cars, with expensive fares and generally for trips to and from the airport. 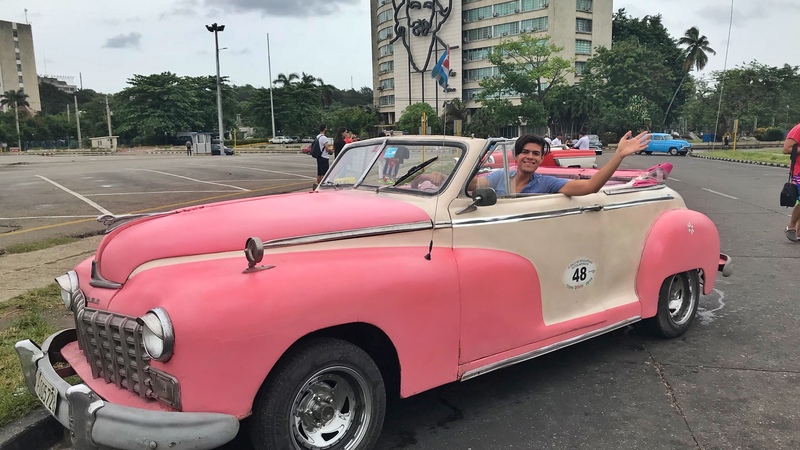 There are also the famous “almendrones” that appear in all the photos, these are the cars, mostly American, from the ’50s, big and colorful, in general, their fares are expensive (starting from 10 CUC’s) but it is worth giving a ride for the experience. The cocotaxis are motorcycles that have a yellow sort of capsule, they are cheap and fun. Finally, there are some called “máquinas” or machines, which are small and square cars, usually of Russian brands, these are cheap (5 CUC’s or less), it is more common to see them circulating at night, near bars. Surely you’ve heard rumors about Cubans asking tourists to give away their belongings, because they don’t have much things. This used to be true, but not anymore, mainly due to the fact that Cubans can travel overseas (they have access to a passport and to travel, but it’s so expensive most can’t) and they usually bring things to their families. If you’d like to give away your stuff, they of course will take it gladfully, but I’m sure that you won’t feel harassed, as no one will beg you for them. What?! There’s no internet?! Haha, actually there is, but only at some spots. Houses do not have internet. You can find accesses that appear as ETECSA wifi, in some parks (you will notice when you see all the people gathered with their eyes glued to the screens of their cell phones) and at the lobby of some hotels (to which any tourist has access), but you have to buy an internet card. These usually cost $ 1 CUC. Scrape the card, enter the code and give you will have internet for an hour. 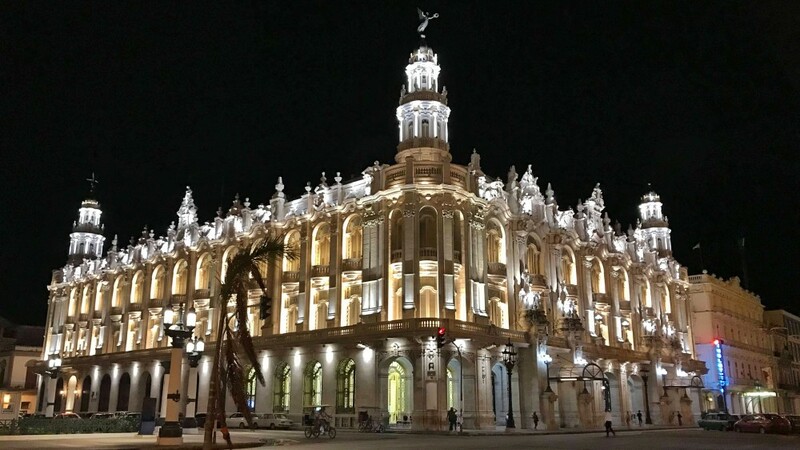 I hope that with these tips to visit Cuba you’ll feel safer and excited to go! You’ll have a wonderful time! If you have more concerns or you would like to add any tips let me know in the comments below or tag me @friendlytouring.